Hi everyone! Welcome to the weekly wrap up! For those of you who are new to the website, this "wrap up" is posted every week. All currently active recruitment's for the week. Occasional testimonials on our products. The services we provide to make your next recruitment your last! 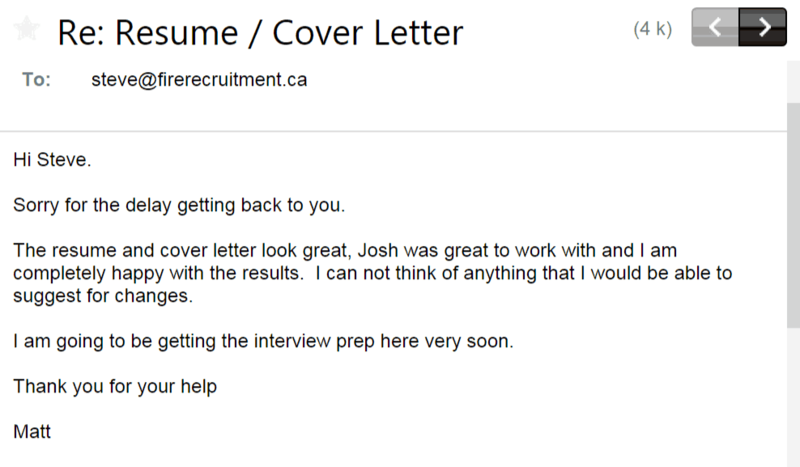 Greg's resume & mock interview review. Looking for more information on a recruitment? Study tips? Volunteer recruitment's? Find all this and more on our Facebook group! Discuss anything fire related with fire chiefs to aspiring firefighters. Click the button below to join for free! That's it for this week! Have a great day and I will speak to you next week!